The Wednesday Carboot continues to grow in size this season, which gives both sellers and buyers options. Sunday: Open from 5:00am to sellers. 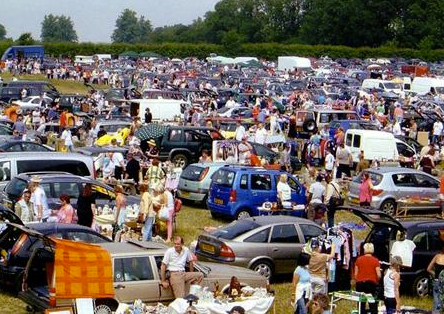 Please be aware on a Sunny day the carboot can be full for sellers by around 7am on a Sunday morning. Trading hours between 9am and 12:00pm, with entry allowed onto the grounds from 8:30am. Entry is on a first come first served basis and prices are the same for both days. Tenders for Catering are invited by the 1st of February each year and should be addressed to the Secretary at Blaydon RFC Please note: The sale of any food and beverage items is restricted to only those with agreed catering permission.